The North Face have launched in Australia a really cool training app and an awesome new range of clothing designed for people like us. People who train hard in the gym so they can get outside and do cool stuff like trail run, ski, climb, mountaineer and trek. 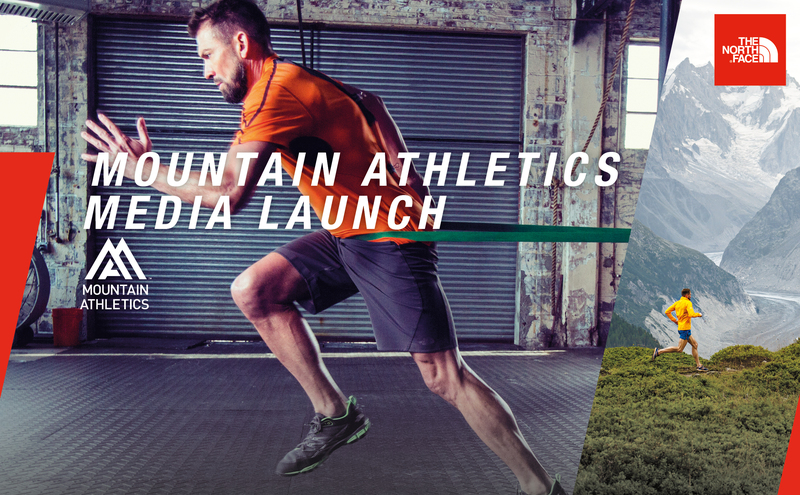 They invited us to put 36 Journalists, North Face Athletes, key members of the outdoor industry and three of our own athletes through a strength and conditioning workout from the new Mountain Athletics app whilst road testing the new Mountain Athletics training gear for them. I chose a great back country Skiing workout from the App designed to build lactate tolerance and recovery for those big days in the powder. A Great day, we all had great fun….lot’s of sore legs and thighs the next day. Over the coming weeks we will be putting the kit and clobber through the hard yards at the basecamp and will be writing reviews for you guys. So I won’t mention yet how awesome the Ultra Kilowatt shoes are to train in or how versatile and comfy the shorts are…. I’ll save that for another day. Do check out the app and the new gear. The clothing is being launched into Paddy Pallin and the North Face stores, it is awesome.